Every new mother and child deserves the best beginning possible, at the most affordable price point. We’re working to make that possible. Premier’s Bundle of JoyTM Campaign is focused on ensuring mothers and babies are always at the center of care, and supported by the latest evidence, the best doctors and the most successful practices. Delivering the best care for mothers is a team effort, join our Bundle of Joy campaign today. With 100 billion data points at our disposal and more than 4,000 health systems working together as one, we can ensure every birth is a safe, healthy and joyful journey for mothers and their babies. Data on 1.2 million annual births & 45% of U.S. hospital discharges. 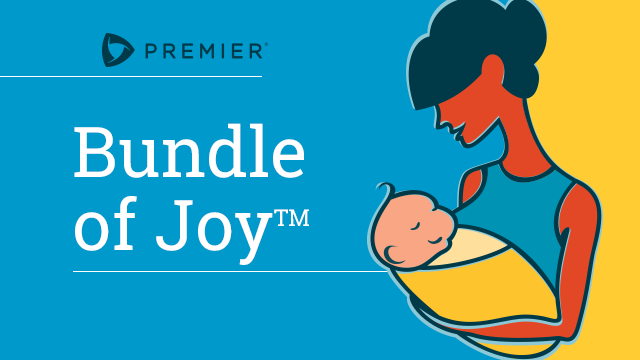 Premier Inc. Launches Nationwide Bundle of Joy Campaign to Scale Advancements in Maternal Healthcare throughout the U.S.
With over 100 billion data points at our disposal and more than 4,000 health systems working together as one, we can change the course of the maternal health crisis. The U.S. has been cited for having the worst rates of maternal mortality among industrialized nations, making it more important than ever to identify gaps in care and be able to implement changes quickly. 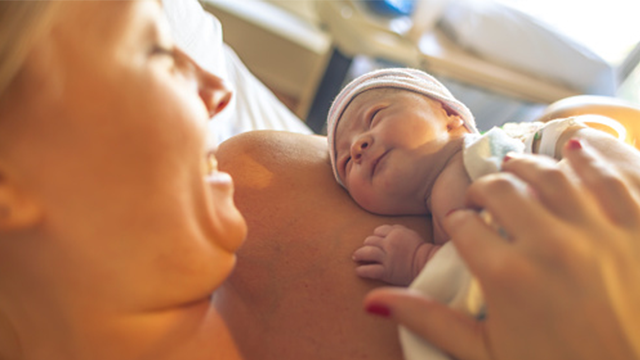 New mothers are some of the most vulnerable patients who are admitted to a hospital. World Sepsis Day has me thinking about how anyone with an infection in the hospital is at risk for sepsis. Pregnant women and new mothers are no exception. Leaders who act now can be winners. The key is to have a comprehensive margin improvement strategy that is focused on reducing variation and costs, while also uncovering new revenue lines to offset diminishing reimbursement. Premier’s five keys to maximizing value are essential to achieve systemic and strategic transformations; alleviate margin pressures; improve efficiency and productivity; and maintain high-quality care.